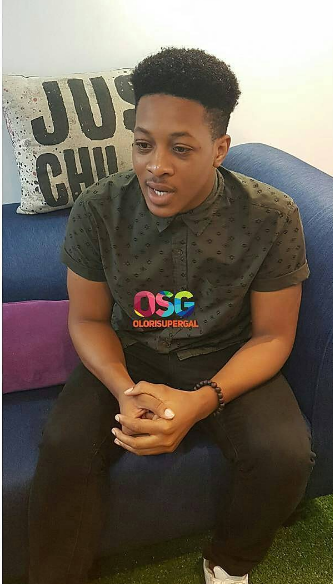 Jon Ogah, the fake housemate of Big Brother Naija had an interview with Olorisupergal TV. He discussed everything about his stay, task , what he would have done differently, who he is rooting for to win the competition and lots more. 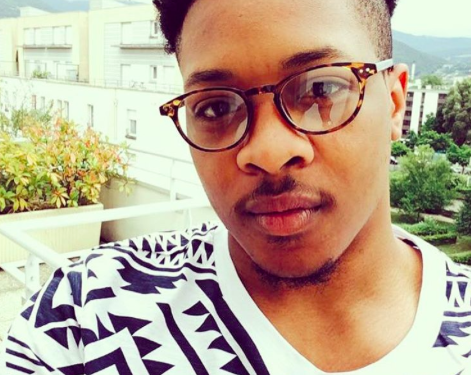 Jon introduced himself as a reality TV winner of Naija sings. He had 4 to 5 auditions to get into the house. When we asked him what his task was and if he accomplished it, he replied saying “my mission in the house was not to cause controversy. My mission was to befriend Tboss and break her heart. I was asked to bring life into the house, my mission was later aborted by Big Brother. I would have achieved my task if it was not called off because I was already getting to her“. When we asked Jon his best moment in the house, he told us he liked the kissing game because it brought a bond and a form of intimacy with the housemates. 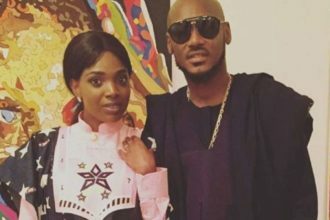 His favorite housemate in the house was Bisola and Thin Tall Tony because of their energy. Kemen was not my favorite person in the house, Kemen was one person I had to stay away from because he would have figured the fake housemates out.